DECOIN is the only revolutionary exchange in the world of betting that has done away with one rule that states that “The house usually wins”. 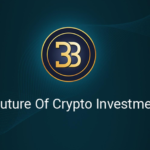 It ensures that all users stay in the win through using a DAO-management tool, a proof-of-progress mining as well as a deflationary coin. DECOIN is currently in the process of coming up with a fast-action, world-renowned, simple and easy trading and multicurrency exchange platform, which will share all its exchange profits with the holders of the coin. In addition to that, DECOIN has an intergrade security system that will give its users not only a relaxing trading platform but one that is also reliable and ensures all transaction are done within the right time. 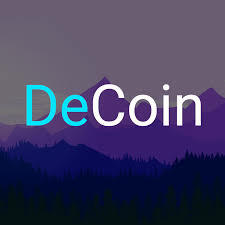 For the users of the digital assets, DECOIN is an entirely safe system of technology that gives the users an opportunity to exploit their coin potential in a whole new way. 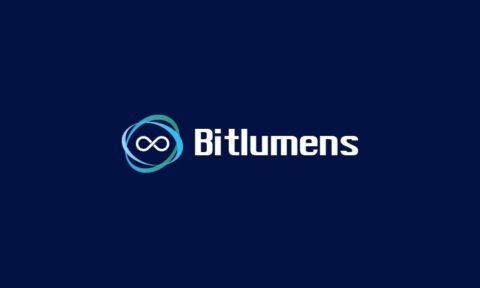 It aligns by the Blockchain’s decentralized nature. The main aim of DECOIN is to come up with a special worldwide online customer service that would facilitate the adoption of Blockchain and Cryptocurrency technologies. 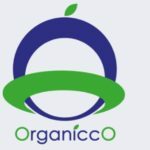 Courtesy of the POS consensus algorithm that it comes with, coin holders in this platform will be able to mint or stake DECOIN in their e-wallets. They will also be eligible for an incredible 6.2% rate of interest per year. This is relative to the number of the DECOIN that each customer would have contributed to the platform. As a peer-to-peer digital ecosystem, DECOIN has its own digital currency that is known as DTEP. It is fully powered by a trading and exchange platform and used for the purposes of redistributing the profit to the users of DECOIN. 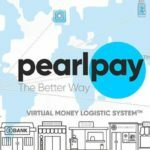 With the assistance of multi-layered authentication system, customers’ trades and withdrawals will be safeguarded at all the times. 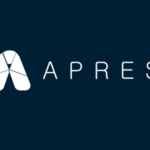 It is fast and scalable and would also pay customers for anonymously displaying their products to enable other users learn from them. The other role that D-TEP performs to customers is to provide them with financial tools that they can use for trading. There are tools such as Contract for Difference that traders can use to handle the volatility that has characterized the market for a very long time. 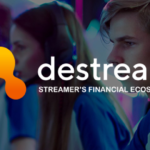 DECOIN has a professional crew of analyst that offer them all periodic reports on anything that might hit the spotlight. DECOIN has been doing all it can to ensure that it is spread to all corners of the world. They can be found on a number of social media sites, some which users would not expect them to be found. On Telegraph, a top rising social media platform, DECOIN has over 2000 members, and more than 3000 followers on Twitter. It is also very active on Facebook with more than 2000 followers. DECOIN is one of the upcoming ICO platforms that is set to change a lot of things in this market. Some of the features that place it ahead of other sector players are its great security, its amazing speed and its anonymity nature. 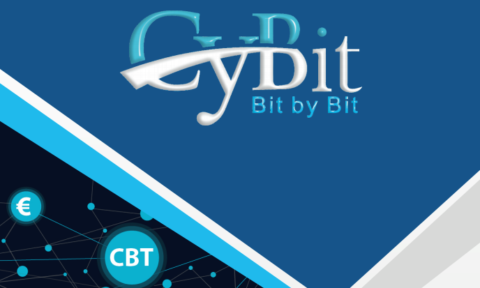 CYBIT – Feel The Power of Crowdfunding!